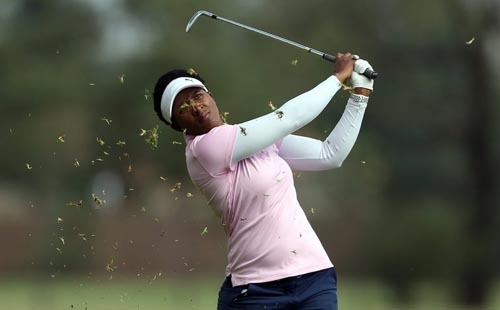 WPGA is the governing body of women’s professional golf in South Africa. 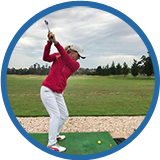 Our purpose is to promote and advance interest in the game of golf while providing opportunities for women professionals in teaching, tournament play and golfing in general. 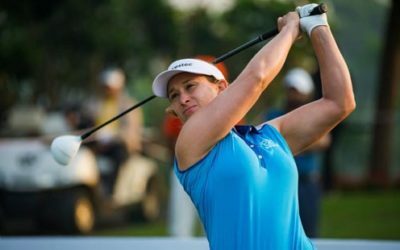 The WPGA works with partner organisations in managing women’s professional golf events and the Women’s Tour. 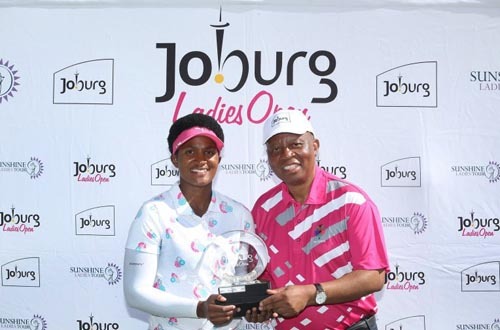 Our partnership with the Sunshine Tour resulted in the successful launch of the Sunshine Ladies Tour in 2014. 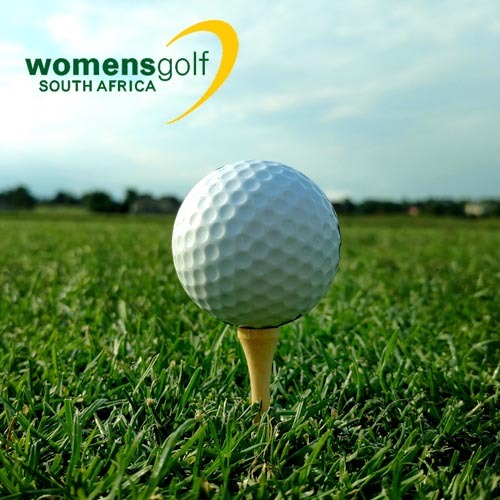 Our valued partner with with whom we work in close co-operation on women’s golfing tournaments and promotions in South Africa. 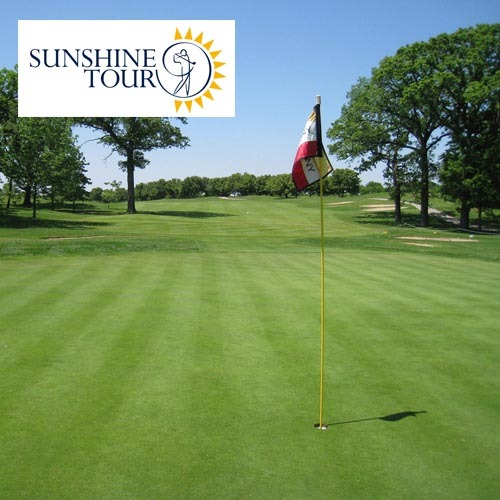 Sunshine Ladies Tour assists with the operational side of tournaments. Their website is rich with news and information about tournaments and players. 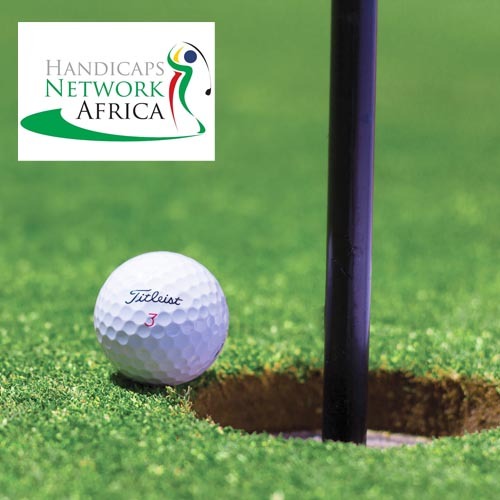 The Professional Golfers Association of South Africa is a non-profit organisation that aims to play an active role in the sustainability, growth and development of all facets of the game of golf in South Africa. 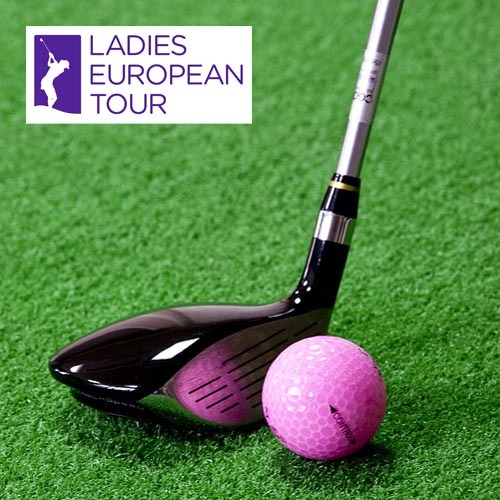 The Ladies European Tour (LET) is Europe’s leading women’s professional golf tour and formed as the WPGA in 1978. It has 324 members from 38 different countries who inspire fans across the continents. 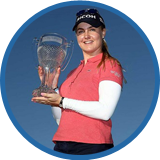 The WPGA partners with LET in some events. 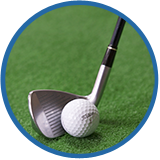 Electronic Handicap recording and reporting service for golfers. Smartphone apps and SMS services are provided. The oldest golfing organisation for women in South Africa, arising out of over 100 years of history of women playing golf in this country. 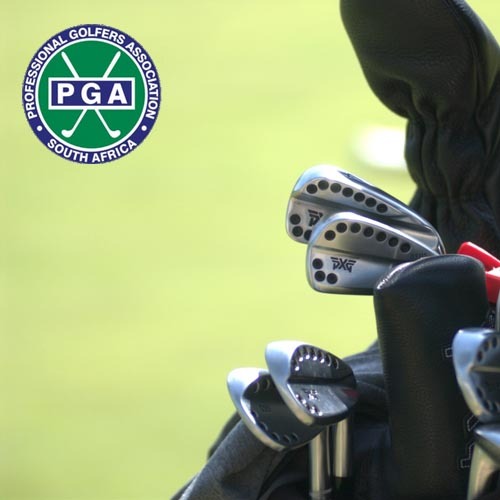 The organisation recently amalgamated with GolfRSA. 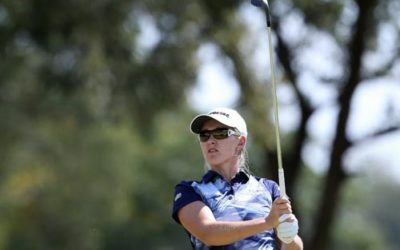 Read the interesting history of women’s golf in South Africa on their website here – follow their link to “read more”. 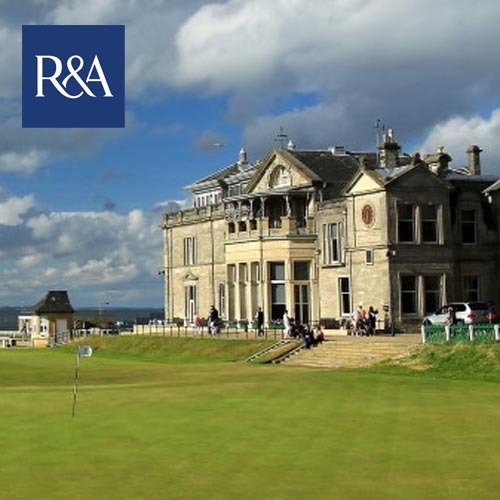 Formed in 2004 and based in St Andrews, The R&A engages in and supports activities undertaken for the benefit of the sport of golf. Despite deriving its name from the members’ golf club, The R&A is separate and distinct from The Royal and Ancient Golf Club of St Andrews. Visit this site for the official rules of golf and much more. An independent women’s professional golf promoter. 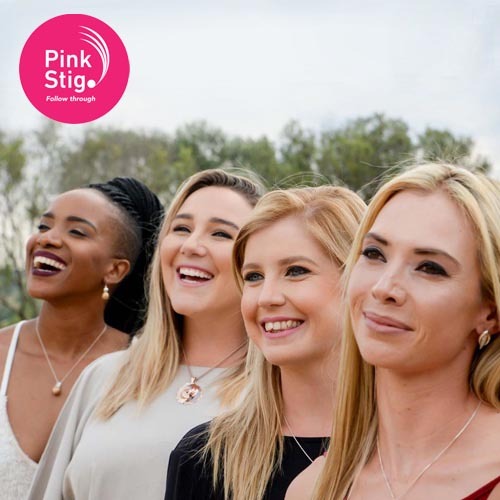 Pink, in the name, encourages a sense of confidence, passion and femininity. Stig is a symbol for sport professionals who aspire to be the best – a pun on the word ‘driver’ as the club is a driver. 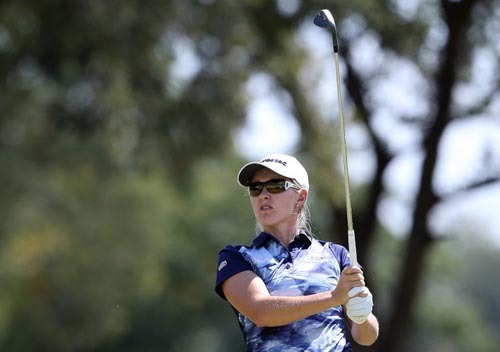 PinkStig believes drive is essential to excelling in any profession. 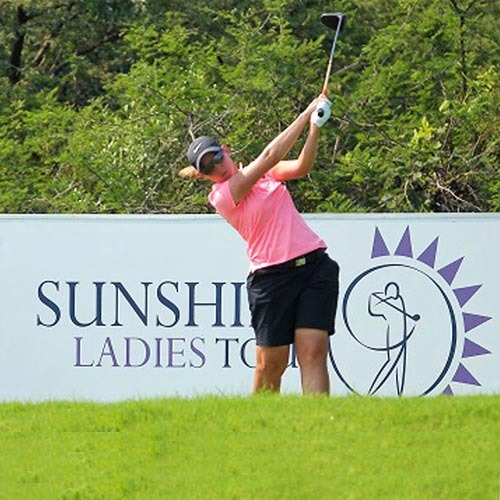 The partner organisation to Sunshine Ladies Tour which promotes mens’ professional golfing in the same way as Sunshine Ladies Tour. 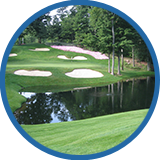 The WPGA has extensive and exclusive advertising & sponsorship opportunities. Please contact us for details.